The future of personal chemical monitoring has arrived. 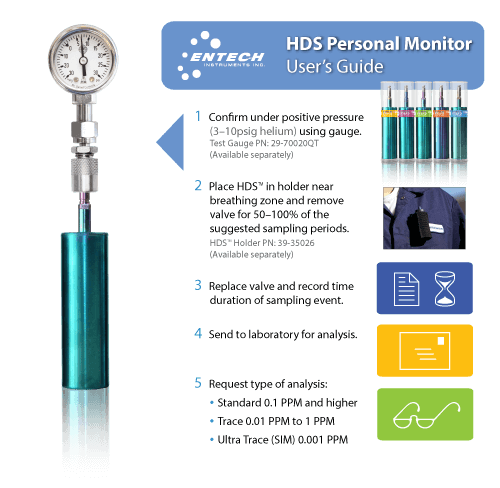 Introducing the latest HDSTM (Helium Diffusion Sampling) Personal Monitor from Entech. 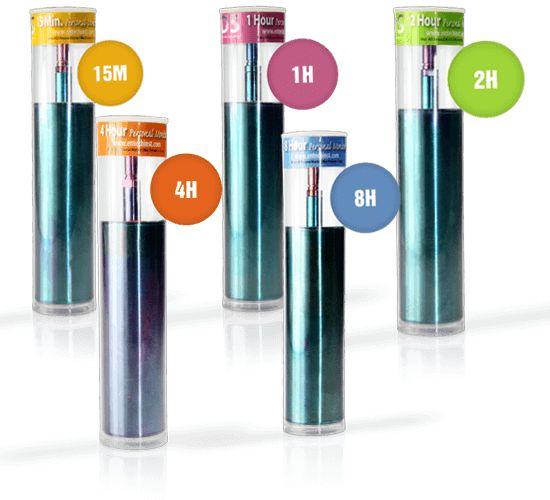 A breakthrough technology based on helium diffusion which yields a sampler that is small, light weight, cost-effective, universal, and defensible. 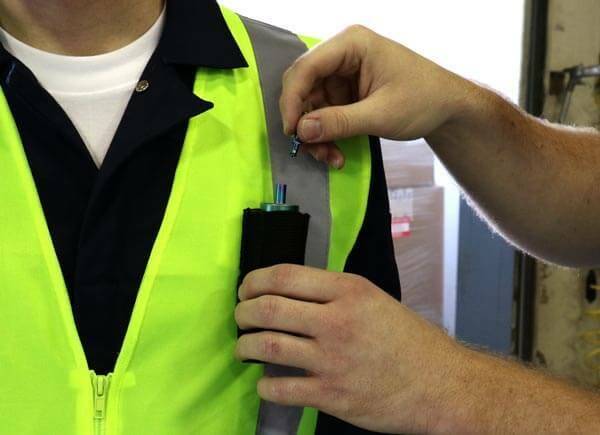 HDSTM Personal Monitors simplify the collection of chemicals in the workplace and deliver highly reliable results unaffected by factors that create errors in other diffusive samplers – such as matrix concentrations, varying humidities, and fluctuating face velocities. 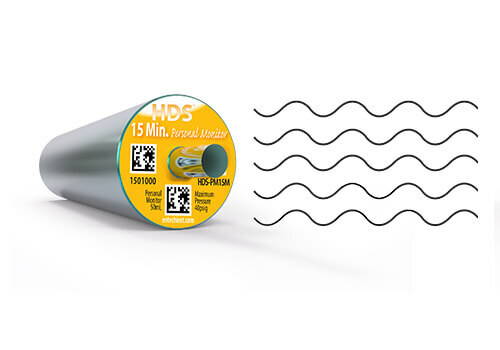 An HDSTM sample is easily collected based upon the reproducible diffusion of helium, creating a vacuum that pulls air in actively as helium escapes. A surrogate recovery compound is added to prove recovery during laboratory analysis. 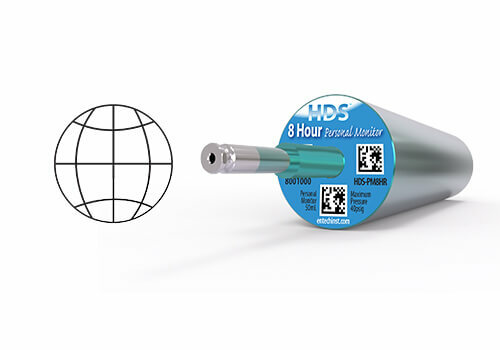 Learn why HDS Personal Monitors are superior to badges and tubes. There is no need to select media based upon target analytes. 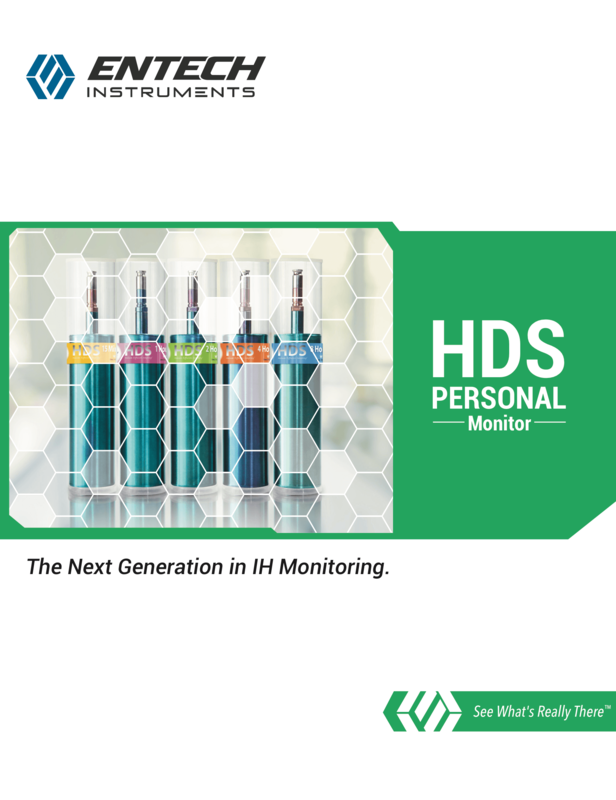 Just like traditional large volume whole air canisters, the HDS Personal Monitor is a universal sampling device designed for TO-15 compounds and beyond. 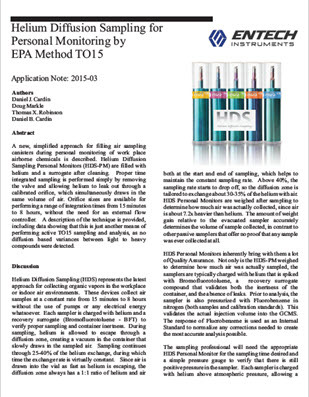 Sampling rates are not affected by humidity, temperature, or sample matrix variables. Best of all, the HDS Monitor is not affected by changes in face velocities and works effectively in absolutely “still” air. 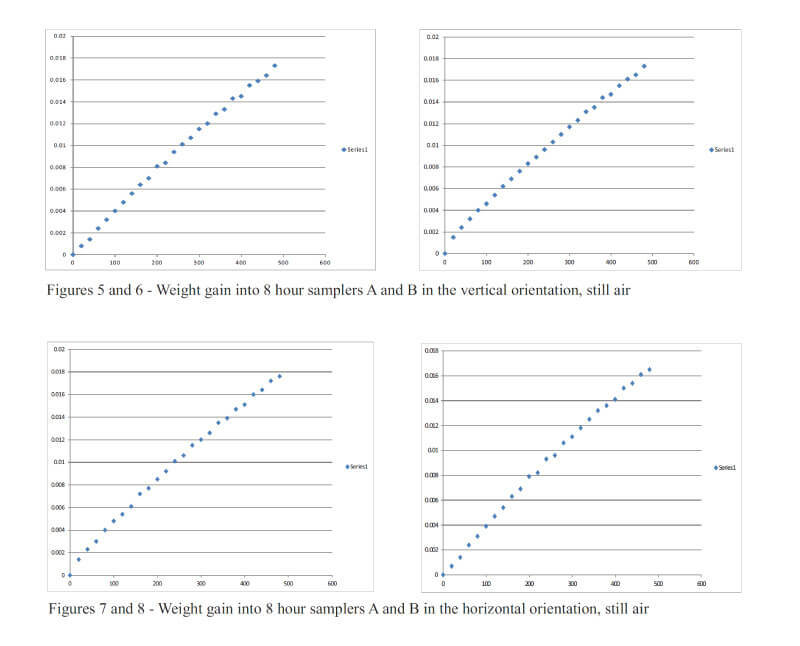 Analysis of 4-8 Hr HDS Monitors utilizing 10cc gives detection limits 5 to 7 times lower than badges. 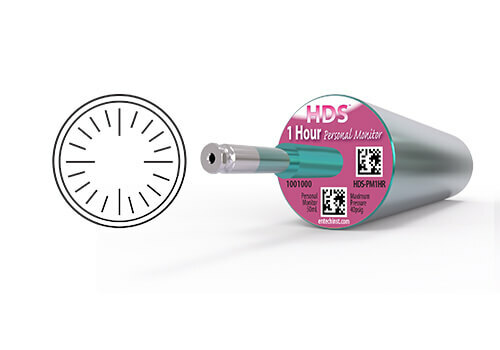 The 15 Minute HDS Monitor provides detection limits as much as 100 times lower than badges. Long term storage without the need for cooling! 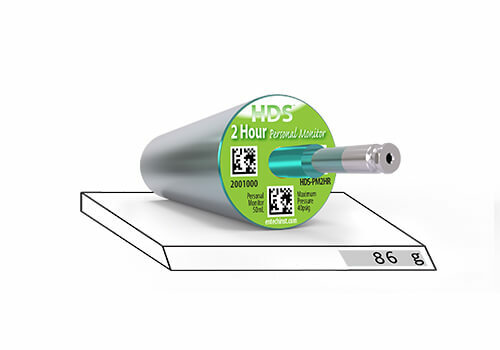 Due to the ultra-inert SiloniteTM surface coatings, HDS Personal Monitors offer the longest holding times of any personal monitoring apparatus without the need for cooling. Universal – No need for Sorbent Selection! 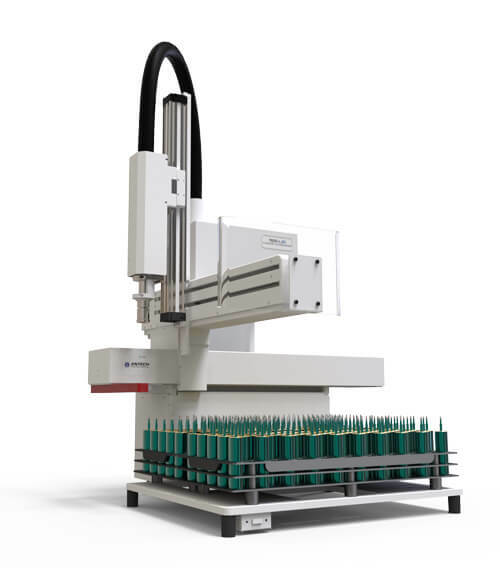 Whether performing GC/FID or GCMS, accuracy depends upon the ability to reproducibly measure a sample aliquot and completely transfer the sample to the analyzer while eliminating unwanted matrix components (air, water, CO). Concentrations down to 0.1 PPMv can be quantified by loop injection with no matrix management, typically yielding precision from 1–3%. 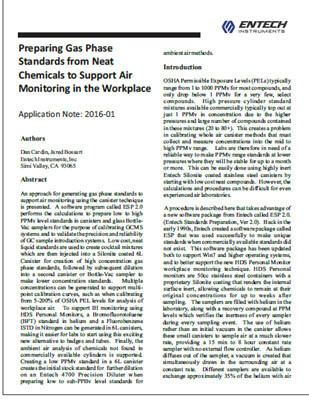 Lower detection limits can be achieved by preconcentrating 10–20mL prior to GC/FID or GCMS injection, providing detection limits down to about .003 PPM. In either case, the response of an internal standard (added during the 5 psig pressurization process) provides reliable confirmation of the actual volume analyzed. Monitoring accuracy and sampler inertness is also validated by recovery of the BFT surrogate. Why is the HDS Monitor so sensitive? 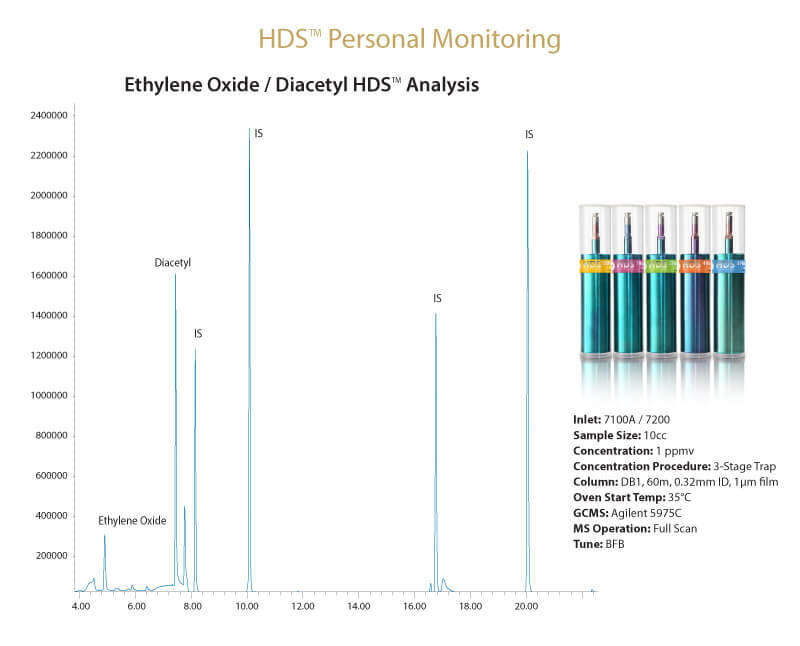 An HDS Personal Monitor can sample at a much lower rate than conventional badges and tubes. 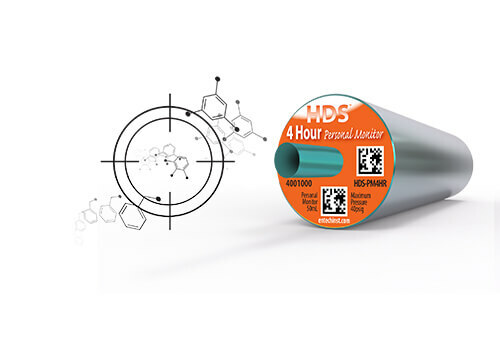 The collection of far less sample on a weight basis is one of the reasons why the HDS Personal Monitor allows for greater stability of chemicals, especially in a multi-chemical matrix, as bimolecular reaction rates are concentration dependent. 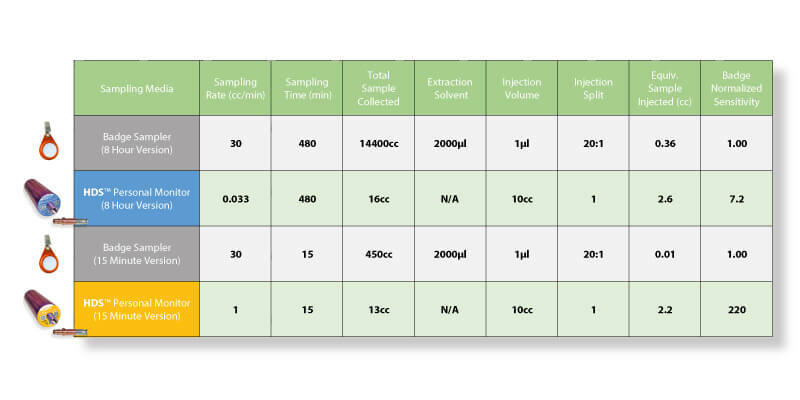 During analysis, a much larger “percentage” of the sample is utilized, making up for the decreased sampling rate. No other workplace monitoring technique offers this level of certainty and defensibility. Helium diffuses much faster than air and other chemicals to be sampled. 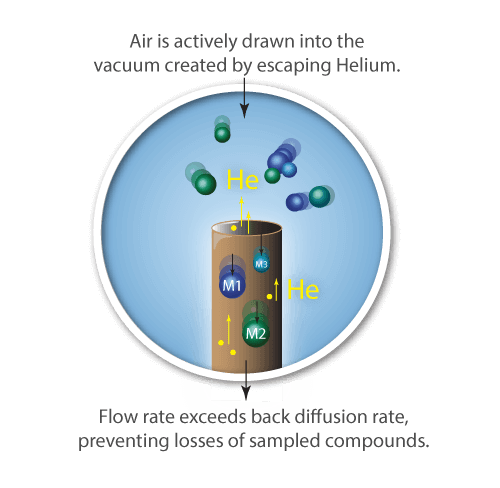 The vacuum created by escaping helium actively draws surrounding air into the sampler. 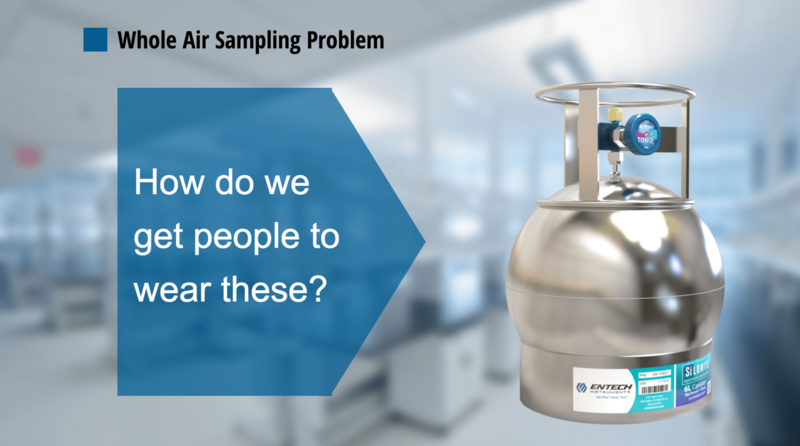 This active air sampling causes the collection rates for all compounds to be the same, so individual sampling factors do not have to be determined as with other diffusion sampling devices. The net result is a technique that is more of a helium-driven TO-15 sampling canister than a diffusive sampling device, as only the helium is operating under the control of diffusion. Helium Diffusion Sampling from Entech Instruments on Vimeo. Field setup is incredibly easy!